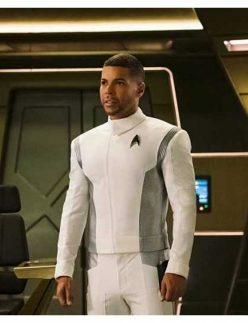 Star Trek is the name of a fictional universe and the name of American space opera media franchise that is based on the science fiction television series. 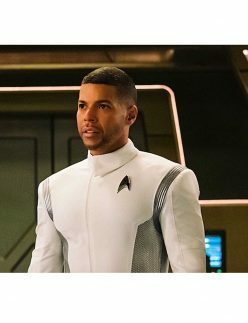 Now there are different television series and movies under the name of Star Trek. All these shows are famous among peoples, they like following the footsteps their favorite celebrities. Fans follow their lifestyle, their way of carrying their outfit. It’s now easy to copy their looks and grab the same apparel worn by them. 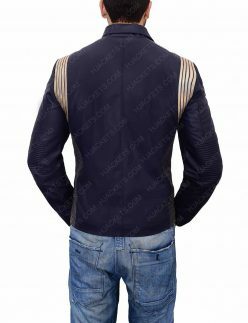 Hollywood Jackets is the online fashion store, which produces attires of different television series and blockbuster movies. 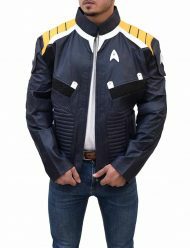 Hollywood Jacket is ready to announce about their ultimate category of Star Trek Merchandise. It’s full of countless coats, jackets, vests, hoodie and much more. 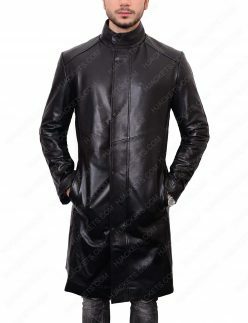 These all apparels are eye-catching that will surely give its wearer a beautiful look. 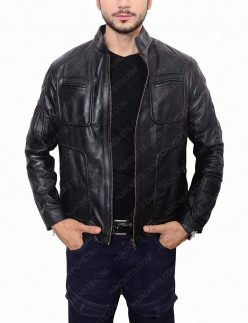 You can buy it for upcoming parties and important occasion that will serve you with the flawless identity. 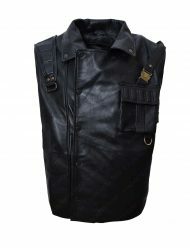 Here you will find various type of clothing made of different material such as leather, cotton etc. 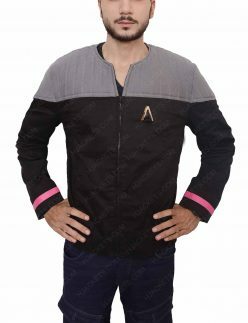 Captain Gabriel Lorca Star Trek Discovery Coat is one of the largest selling product of this collection. 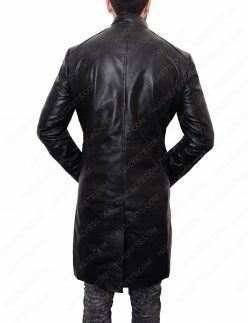 Its long and made of genuine leather so that you can grab it for many years ahead. 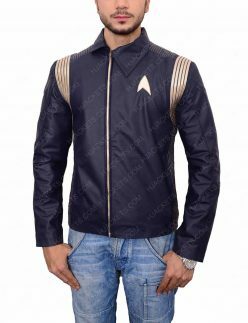 You have so many choices, Star Trek Captain Kirk Beyond Jacket is also one of that astonishing jacket which is obtainable in an iconic color combination. 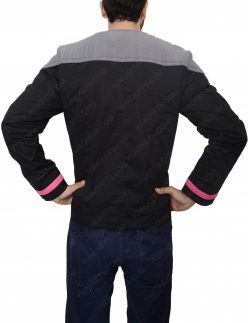 Here is Star Trek Deep Space Nine Uniform Jacket which is purely made of cotton fleece and that is a comfortable outfit anyone will surely love. 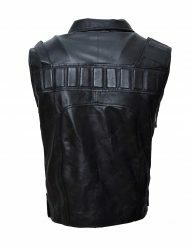 Other then jacket, we have Star Trek Discovery Harry Mudd Vest which is an stylish wear for our customers. 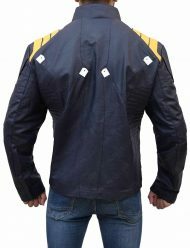 Star Trek Discovery Hugh Culber Jacket is also part of our Star Trek Merchandise category. 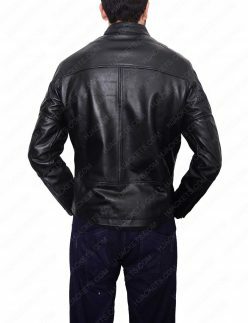 There are other products as well that will give you the outstanding look. Now, it’s your turn to select something best for your wardrobe.